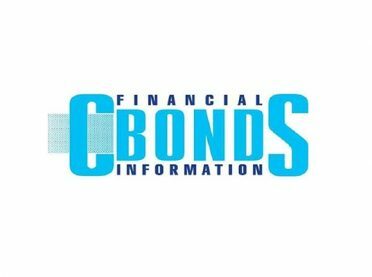 Concorde Capital investment company was recognized as Top Sales/Trader on the Ukrainian market by Cbonds Awards CIS – 2017. The company also earned second place in nominations for Top Investment Bank of Ukraine and Top Financial Markets Analytics of Ukraine. The awards ceremony took place during the XIV CIS and Baltic States Bond Congress in Limassol, Cyprus. The winners and prize winners were determined by a survey conducted on the Cbonds website between March 27 and April 28. In 2016, Concorde Capital also earned first place in the Top Sales/Trader on the Ukrainian market category by Cbonds Awards CIS and second place among nominations for Top Investment Bank of Ukraine and Top Financial Markets Analytics of Ukraine.